If your online store does not have an ecommerce newsletter then your business could be missing out on valuable conversions. Ecommerce newsletters are a versatile and inexpensive way to reach your audience over and over again. This guide will help you understand the many benefits of newsletter marketing and give you some tips on how to set up your own. Targets those already interested in your products. Instantly gives updates on new products and enticing offers. Drives traffic to your website and blog. Keeps your store at the forefront of the customers mind. What service should you use? First of all you need to deliberate which service you are going to use to host your newsletter. There are many anti-spam laws about promotional newsletters including having unsubscribe features which can be difficult to set up without using a service provider. 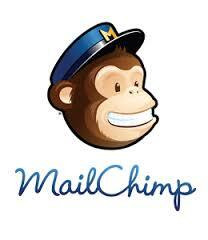 We advise our clients to use Mail Chimp as this service integrates easily with any Shopify store. By using Mail Chimp you could prevent any legal issues occurring later on. On Mail Chimp you are able to manage your database online, which gives you the opportunity to enter in contacts via a CSV file, clean up your account, and create separate streams based on your targets. It also has the added advantage of having an analysis service. You can monitor your newsletter campaigns results. Mail Chimp tells you who opened your email, how many times, what links they opened, and who ignored it. How do you get people to sign up for your ecommerce newsletter? If you are a start-up ecommerce store you may be wondering how to acquire a solid newsletter subscription list. We recommend not buying subscriptions as these are usually full of dead-end email addresses with will not generate conversions. Once your ecommerce store is set up it is simple to use a few tactics to get people to sign up to your newsletter. The first thing you may want to try is to include a subscription box on your home page which invites visitors to subscribe to your newsletter. If this is getting little notice then is may be a good idea to offer a discount code for everyone that signs up. Although pop-ups can be annoying, they are the highest converters for newsletter sign ups. Trial one for a week to see results. Keep a steady eye on your bounce rate in Google analytics to check it is not affecting your store too much. Remember to promote your newsletter both online and offline. Social networks are a great place to covert interested users. Remember to give them an incentive such as special offers or information on new launches and sales as soon as they happen. Offline can also be a fantastic way to increase your newsletter sign ups. If you have a stand at a trade show then it may be worth running a contest for a prize. This will encourage people over to your stall and also the entrants will fill out their details to be notified if they win. Make sure you inform them that their email will sign them up to your newsletter but their details will never be passed on and create an “opt out” option too. What should an ecommerce newsletter contain? You willneed good content to create a newsletter that will have an impact. Most people get hundreds of emails per week so it is important that yours stands out. Also, remember that variety will help you retain customer interest. 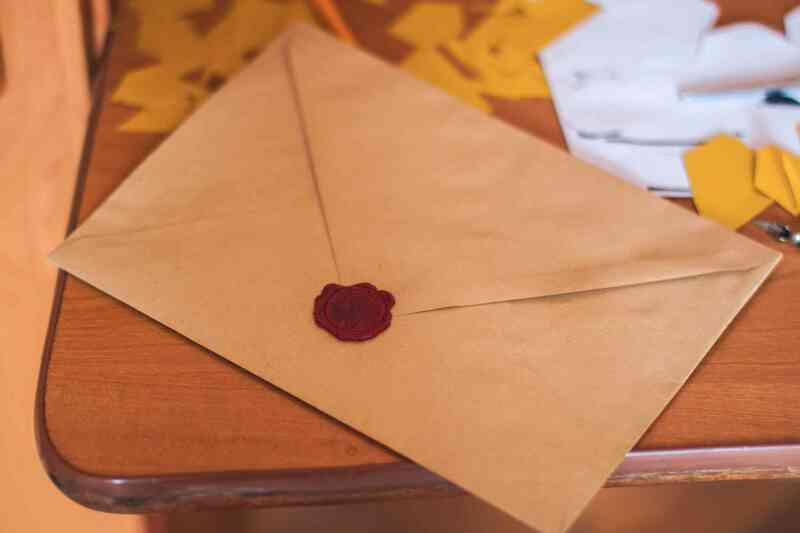 From our experience, customers will open the first couple of newsletters they receive, but interest will start to dwindle if the content is not strong enough. Use a mixture of imagery and catchy headlines to achieve this. It is important to make your customers feel like they are getting a good deal by being subscribed to your ecommerce newsletter. Offer them exclusive discount codes and letting them know about future promotions first. However this should never be the crux of your newsletter. Keep away from anything that is overly self-promotion. Mentioning a sale is great for conversions but that can’t be the focus of the correspondence or you may lose your audience. Giving useful advice about your industry should be the crux of your newsletter and will have your customers clicking again and again. If you have an industry related blog on your website (which you really should!) Then link out to your most informative recent articles. Use catchy headlines and imagery to achieve a good click through rate to your blog. Your newsletter does not have to be all about you. The internet is a big place and there is bound to be other information that your customers will find of interest. Now we are not suggesting you link out to your greatest competition, choose your sources wisely. For instance if you are a men’s fashion brand then you may want to link out to an upcoming local event or an International fashion show’s highlights. Make sure if you include a company in your newsletter to write them a quick email to let them know they are featured. You may get a Tweet, more subscriptions and build better relationships with industry experts. Has something interesting happened in your company recently? Have you held a charity event, is a staff member leaving to backpack around the world? Put this in your newsletter! Brands do not get the chance to build personal relationships with their customers very often. This is your time to shine, so sell yourself, not just your products. Many people are more glued to their Twitter and Facebook than their emails. Make sure to include social links in your newsletter to connect to your customers in a different way. Someone that has made a purchase on your site might not have thought to check if you have a fan page so this is a great way to introduce them. Why not check out our guide on how to build your Instagram followers for your ecommerce store?